Go to Bled. Just go to Bled. It’s stunning. Ive been to all these places .-. I dunno I actually think lake bled was overrated but vintgar gorge was definitely not!!! 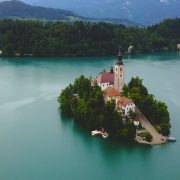 I visited Bled a couple months ago. Can confirm. Do the Pr1mo tours. 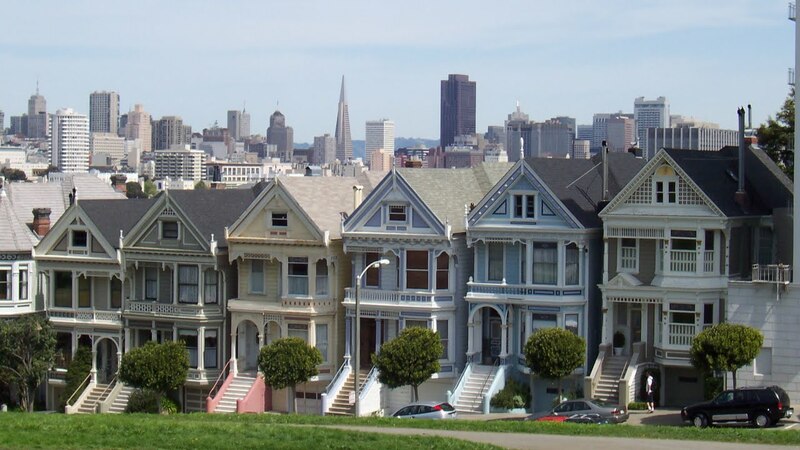 They take you to all the best places within less than an hour away. I maybe headed to Europe next year. Thanks for the suggestions! do more of these !! 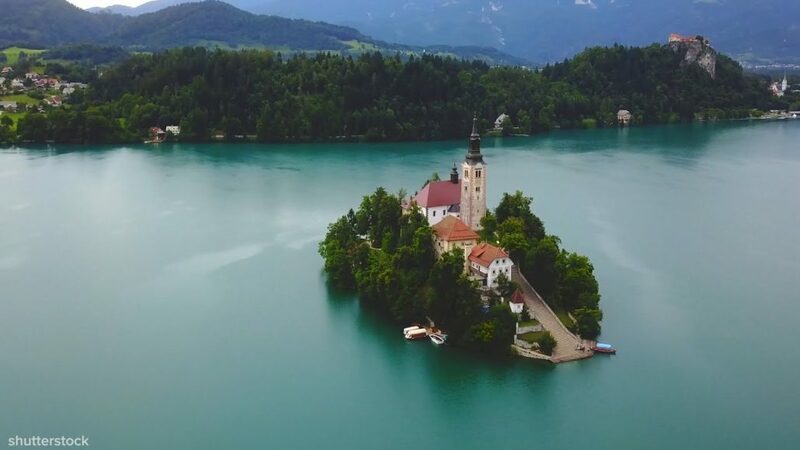 Slovenia is gorgeous, went there this summer and swam out to Bled Island, the country's cuisine isn't the best but I would go back just for their ice cream! Finally a decent upload from BuzzFeed.